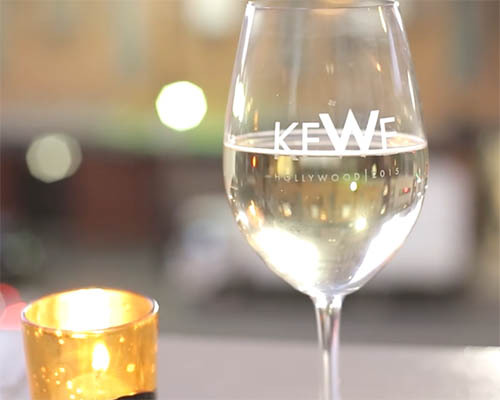 KFWE Los Angeles is the sister event to KFWE London, New York and Miami – bringing world acclaimed wine and spirits to Los Angeles from France, Italy, Spain, Portugal, Israel, Argentina, Chile, New Zealand, Australia and the United States. This exclusive event features a selection of more than 300 wines as well as finely crafted spirits from across the globe. In addition, the evening will spotlight the hottest kosher cuisine on the West Coast! Chefs from across Southern California will dazzle foodies near and far with a mouth-watering parade of inspired dishes. VIP ticket holders enjoy a private lounge featuring fine spirits from Scotland, Russia, Israel, United Kingdom and Mexico and a selection of rare and exotic wines. Also in the VIP Lounge, a special menu of gourmet delicacies exclusively for VIP attendees; as well as hand-rolled specialty cigars on a private rooftop VIP penthouse. *Tickets include wine, food, tax and souvenir wine glass. Groups ticket rates are available for groups of 20 or more, reflecting a 20% discount on regular ticket prices. All guests must be at least 21 years old to attend. This is a kosher event.